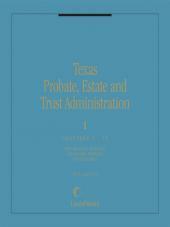 A well-documented, practical text on establishment,administration and taxation of trusts, covering revocable living trusts, charitable remainder trusts, and more. 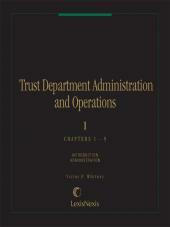 Original author Joseph L. Wyatt, Jr., was an attorney who practiced law for over 50 years. 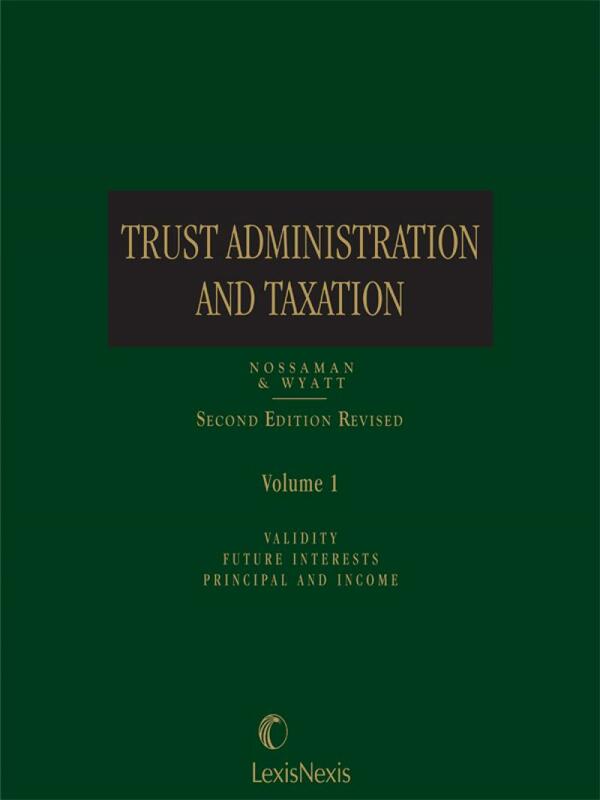 Trust Administration and Taxation is a well-documented, practical text on the establishment, administration and taxation of trusts, covering revocable living trusts, charitable remainder trusts, and more. 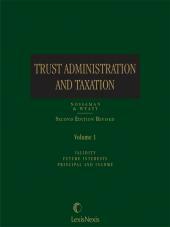 The environment, retirement, investment devices, family relationships, and business relationships all find uses for trusts and for the principles of trust law. Accordingly, the range of topics covered by this product, which is designed for practical use, continues to expand--in public law as well as private law. Drafting suggestions, sample documents and forms are included throughout the work. 4 Volumes, loose-leaf, updated twice per year. Joseph L. Wyatt, Jr. was Senior Of Counsel to Morrison & Foerster and practiced law in California for more than 50 years, specializing in the areas of trust and estate planning, fiduciary and tax practice, and trial and appellate litigation on behalf of individual and institutional clients. He was a member of the American Bar Association's Taxation Section and Real Property, Probate & Trust Law Section, and was past Chair of the Committee on Estate and Trust Litigation and Controversy, and of the Special Study Committee on Law Reform. He was a recipient of the Arthur K. Marshall Award of the Trust and Estates section of the Los Angeles County Bar Association for outstanding contributions to the community and the legal profession in probate and trust law.